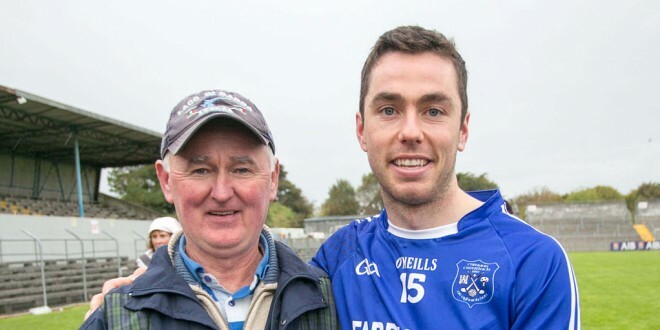 Cratloe manager Joe McGrath, pictured here with his son Conor, must guide his charges past Whitegate in the next round of the senior hurling championship. Photograph by Arthur Ellis. 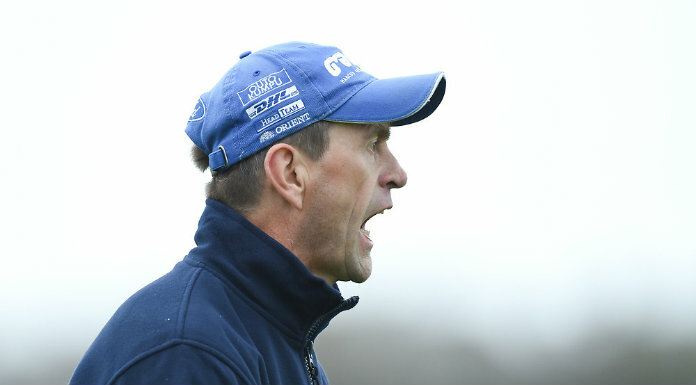 Clare senior hurling champions, Cratloe, surprisingly beaten in the opening round of the 2015 competition on Saturday last, will face Whitegate in a must win round two game in order to get back into the race for the title. The draws for round 2 in both the senior and intermediate competitions has thrown up some interesting pairings which include the meeting of Sixmilebridge and Crusheen, the clash of neighbours Ballyea and Kilmaley and they meeting of East Clare neighbours Tulla and Feakle. Dates for these games have yet to be finalised but it is expected to be July at the earliest before they take place.